When you are moving, you have a number of other things to focus on along with moving all your belongings and furniture. 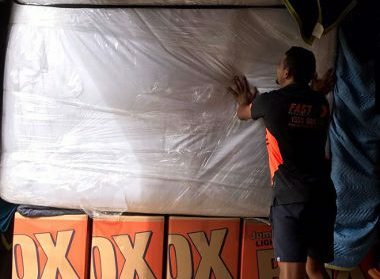 In such situations, its best to hire the services of high-quality Sydney to Gosford removalists like the ones at Fast Removalists. We work our magic so you are relieved of all the stresses and anxieties that come with relocation. When you start comparing cheap removalists companies and their services and pricing, you will find that we are the best. What sets us apart from is that we combine affordability with high-quality to provide professional removalists solutions. Experience– Our company has been operating in this industry for over 25 years. We use this experience to provide convenient and stress-free removals of homes and offices. Dedicated and expert personnel– We have a team of certified, trained and experienced personnel that work meticulously on every project. On the team is an affordable furniture removalist. He exclusively attends to furniture disassembly, removal and assembly at the destination. 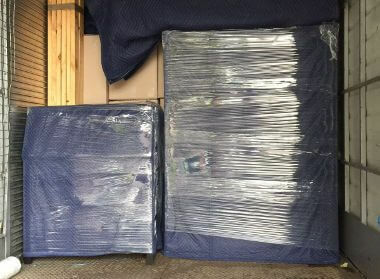 Packing materials and moving equipment- Regardless of how efficient and careful our team is good quality packing materials are needed to ensure the items get the proper cushioning. We use tools and equipment like trolleys, ramps and pulleys and this improves the team’s efficiency. 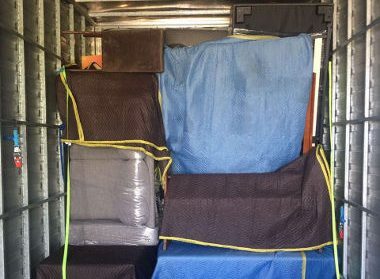 Storage and best removals Sydney to Gosford – Sometimes clients need to store their belongings in the interim period between moving out from one home and moving into the next. We offer these services as well and will make sure that everything is stored safely. We have a very strong management team with years of experience in the industry. This allows us to offer integrated solutions including removals, record management as well as household storage. We also have the expertise to transport antiques, pianos and art pieces. Every job is carried out safely and efficiently and the risk of damage or loss is minuscule. However, we are an affordable removalist Sydney to Gosford with insurance cover and this helps protect your shipment during the move. Full-service– This solution works best for clients that don’t want to lift a finger during the move. Our professionals handle every little aspect of it so you have a completely stress-free experience. Partial service- If you prefer to handle all the packing and unpacking yourself or are on a budget, the partial service is built for you. In this, we handle all the heavy lifting and transportation. However, you manage the packing and unpacking which saves you some money on our professional moving services. Affordable furniture removalist – Moving large pieces of furniture over long distances is no mean feat. 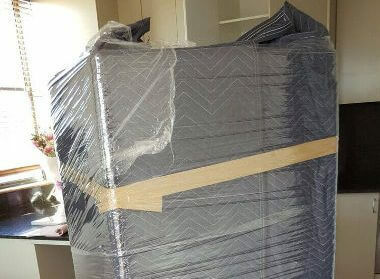 We have the skills, resources and experience to handle all types of furniture removals. Our expert will disassemble, load, unload and assemble all the furniture pieces skilfully. 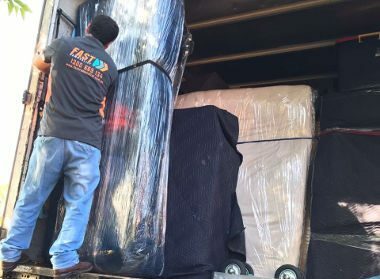 Cheap backloading services– If you are looking for an affordable removal option to move just a few pieces of furniture or items; the backloading service is a great solution. In this, you can book only a portion of the truck floor space and the rest is shared with other clients. This means you pay only for the amount of space you use and not for the entire truck. We are a safe furniture removalist company that focuses on customization and providing customers value for money. Our experts work closely with you and provide upfront quotes for tailored solutions. Regardless of whether you are moving a large house or a small dorm room, we offer the best removals. 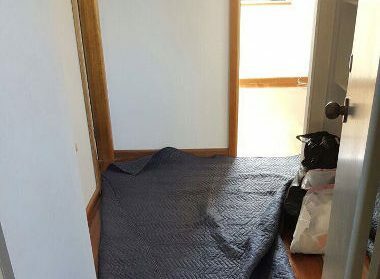 For any more information about our Sydney to Gosford Removalists services, feel free to call Fast Removalists today.